I don’t know about your kids, but my little one has all of the sudden started using bad words. I cannot say here exactly which ones he has been saying, but I am sure you know just what I am talking about. 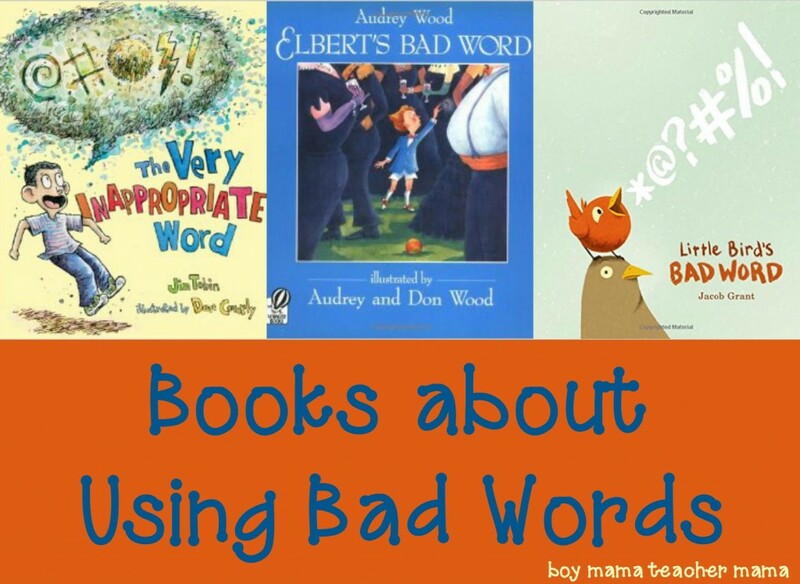 Being the book person that I am, I started in search of books about using bad words. Here are the three I found. Little Bird learned a new word from his dad. He loved the word very much and he said it over and over. His dad said, “That is not a word for little birds.” But Little Bird loves to learn new words so he continued to use it. He repeated the word to all his friends who were startled, shocked and speechless. 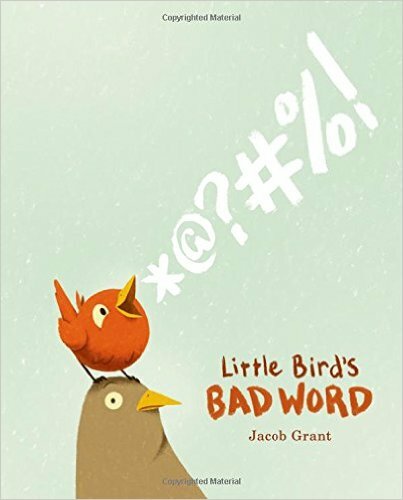 Little Bird didn’t know what to do and soon realized that the word he had been using was actually a bad word! Little Bird felt terrible and soon found a much better word to use instead. Michael collected words. He found words everywhere. One morning on the school bus, he picked up a new word he had never heard before. When he got off the bus, his sister informed him that that word was inappropriate, so he put it in his pocket. That day, Michael heard that word everywhere he went. The next day, he showed the word to his friends and soon everyone was using it. 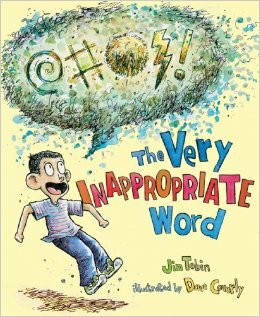 When Mrs. Dixon, his teacher, found out he had taught his classmates the bad word, instead of getting mad, she helped Michael find a better word to use instead. One day at an elegant party, Elbert heard a word he had never heard before. The world floated about like a small storm cloud and Elbert snatched it and put it in his pocket. Elbert soon forgot about the word in his pocket and went on his way. 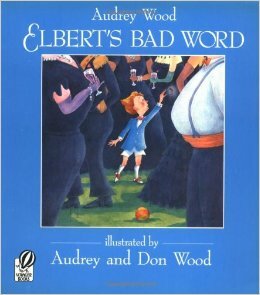 The word, however, waited for just the right moment and slipped into Elbert’s mouth and that’s when the trouble began….